One in three Americans uses herbal therapies. Yet less than one in 3,000 scientific studies focus on this increasingly popular therapy. Researchers at the Tang Center for Herbal Medicine Research at the University of Chicago are changing that. Established in 2000 through generous donations from the foundations of Cyrus Tang, the Tang Center seeks to uncover the benefits and potential dangers of herbal therapies. 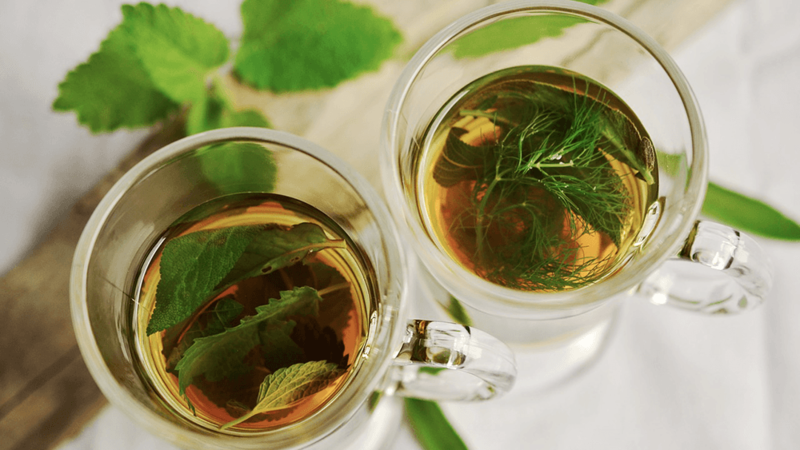 Yuan and his colleagues were among the first to point out that—because most herbal medicines are taken by mouth (as capsules or teas)—they must be digested and absorbed by the microbiome, the trillions of bacteria that live in each person’s gut. One of the most popular herbal medicines worldwide, ginseng has been used for centuries to treat a variety of ailments. In recent years, it was discovered that after ginseng is consumed, its original compounds are transformed by certain gut bacteria into new substances called metabolites—one of which, “compound K,” has significant cancer prevention potential. Yuan and his team are studying ginseng’s ability to fight colorectal cancer, one of the most common cancers worldwide. This work, previously supported by a $6 million grant from the National Institutes of Health, led to an important discovery: When ginseng was fed to mice with colorectal cancer, it not only significantly reduced inflammation in the colon but also restored the bacterial community to a healthy state. In a related study, Yuan’s team examined how American ginseng (one of the main species of ginseng) affects the microbiomes of people who eat different diets. They studied six volunteers in the Chicago area—half of whom regularly ate an Asian diet of largely vegetables and rice, and half who ate a high-fat, Western diet. Each of the participants took ginseng capsules by mouth for seven days. The researchers found that those on the Western diet had much higher levels of cancer-fighting compounds compared to those on the Asian diet. This preliminary study suggests ginseng may be even more beneficial for those who eat a Western diet. Looking ahead, Yuan seeks to study ginseng’s influence on the microbiome in greater depth, eventually moving into clinical trials. But more animal studies are needed first. Kate Dohner is a senior writer for the University of Chicago Medicine & Biological Sciences Development office. Stop for a minute and breathe, just breathe. Now envision what your lungs are doing. In your mind’s eye, do you see big pink balloons filling and deflating? Close. What’s really going on is hundreds of millions of tiny little pink balloons filling and deflating—ten to twenty times a minute, even more often for babies and small children. Your lungs actually look more like foamy, pulsating soap bubbles than balloons. In between these bubbles—the alveoli—is a flexible web that allows the little sacs to expand and contract, taking in air, grabbing the oxygen, and dispelling the carbon dioxide waste products. Unless the web starts to harden. That’s what happens in the case of interstitial lung diseases (ILD). Alveolar expansion gets more and more difficult, until patients begin to feel their lungs are made of concrete. The damage is usually progressive and irreversible. In some cases, certain medications can slow ILD, and some people may be candidates for lung transplants. Otherwise, it’s not hard to see where this condition leads. When you can’t breathe, you can’t live. ILD can be caused by exposure to hazardous materials like asbestos. Sometimes autoimmune diseases, like rheumatoid arthritis, can trigger the disease. Unfortunately, in most cases, especially for a subset of the disease called idiopathic pulmonary fibrosis (IPF), the cause is unknown. 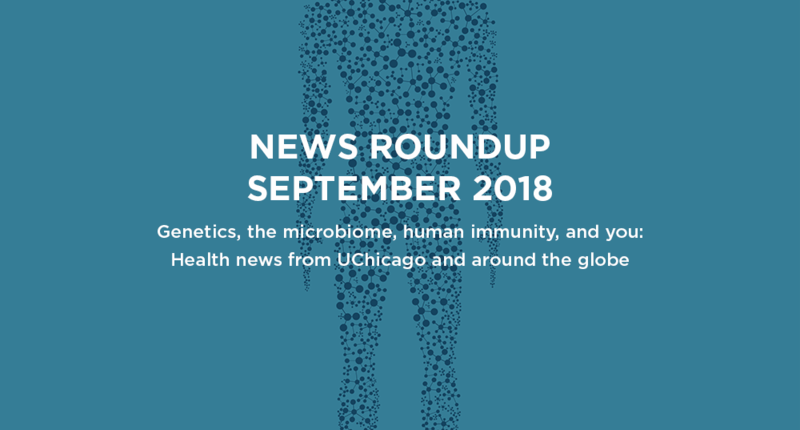 Physician-scientists at the University of Chicago are working to change that—because if you know the causes of disease, you are many steps closer to resolving it. This quest is particularly critical right now, because over the last three decades, mortality from ILD has doubled in the US. 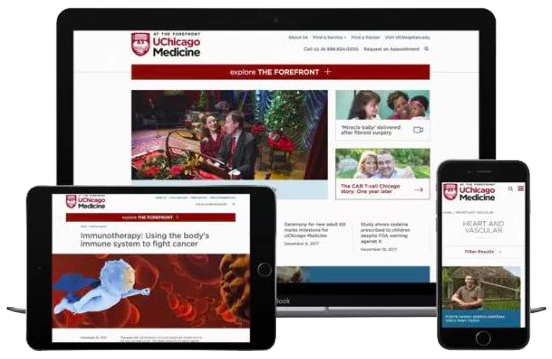 UChicago, one of the few centers of excellence for treating the disease, draws many of the top people interested in studying it. A large team that included clinician-scientists, researchers, and radiologists from UChicago and NorthShore University HealthSystem, recently found some powerful indicators in predicting ILD outcomes—findings which will not only help physicians fine-tune treatments, but also provide clues of the disease’s mechanism. One indicator involved the lymph nodes, the organs that 2018 Nobel Prize winner Jim Allison describe as like Rick’s Place in Casablanca: where all cells—the good guys, bad guys, reporters, and soldiers—go to hang out. The team, led by Deji Adegunsoye, Jonathan Chung, Mary Strek, and Anne Sperling, found that when the lymph nodes tucked between the lungs were enlarged—a condition visible on a CT scan—patients had much worse lung function and significantly increased mortality. They also found these patients had characteristic imbalances in cells and substances associated with the immune system, some of which could be found through a blood test. In fact, patients with large numbers of one specific interleukin—a protein generated by the immune system—circulating in their blood had the worst survival rates. Taken together, these factors are likely biomarkers of the patient’s prognosis. Both can be monitored via minimally invasive testing, as opposed to the lung biopsies currently used. 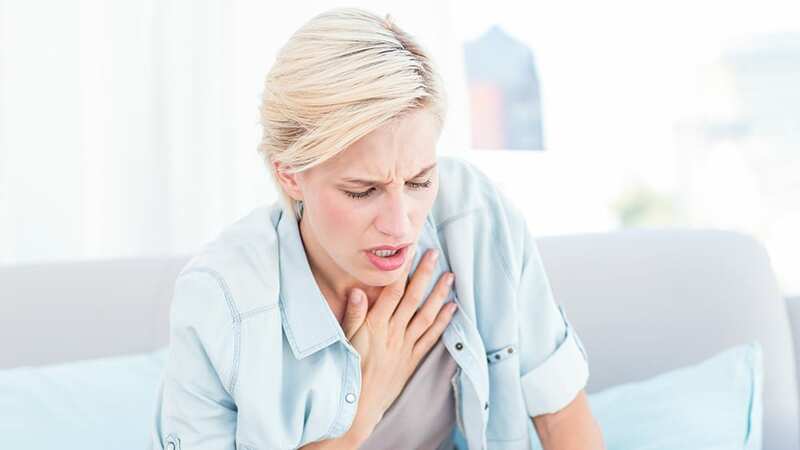 Patients who show neither of these indicators likely have a truly different form of ILD, which not only means longer survival, but may also be differentially treatable with certain immunological drugs. This latest research is only one strand of the many ways UChicago scientists are fighting ILD. 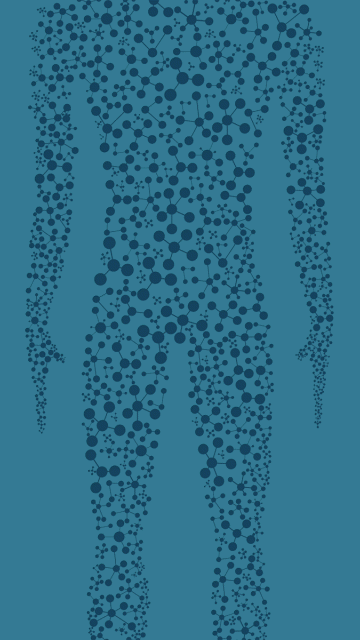 The involvement of these immunological factors seems to corroborate what many team members have suspected through years of clinical work: that a variety of triggers—both chemical and microbial—may set up an immune response that attacks the lungs. IPF patients have often reported exposure to substances like organic solvents, stone dust, and/or mold. The Chicago team is looking for funding for a dedicated occupational health consultant to extensively document patients’ life histories in hopes of identifying disease triggers. As with a similar discovery that asbestos exposure causes the universally deadly mesothelioma, they hope to make ILP preventable. The team is also working to significantly increase their biobank of lungs, which are exceptionally fragile and require a very specialized storage regimen. The lymph node findings were only possible because of the intense support of UChicago’s technical/biobanking staff (who must often respond on a moment’s notice when a patient undergoes a lung transplant) and strong collaboration with NorthShore. The team hopes UChicago can become a regional center of lung biobanking, to drive this kind of research. And with the help of molecular engineers, the team is also working to develop microfluidic tools to drive that lung research and develop new drugs to address the immunological effects—tools and drugs that can be commercialized for use across the world, with the help of the Polsky Center for Entrepreneurship and Innovation. For too long, interstitial pulmonary disease, especially IPF, have been a death sentence. It’s way past time for a change. 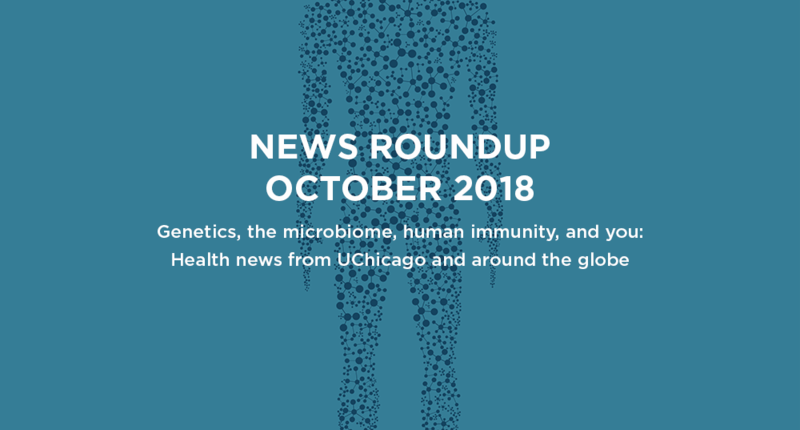 A selection of health news from the University of Chicago and around the globe curated just for you. Over a decade ago, artist-scientists first used “DNA origami” to create minuscule smiley faces sculptures. 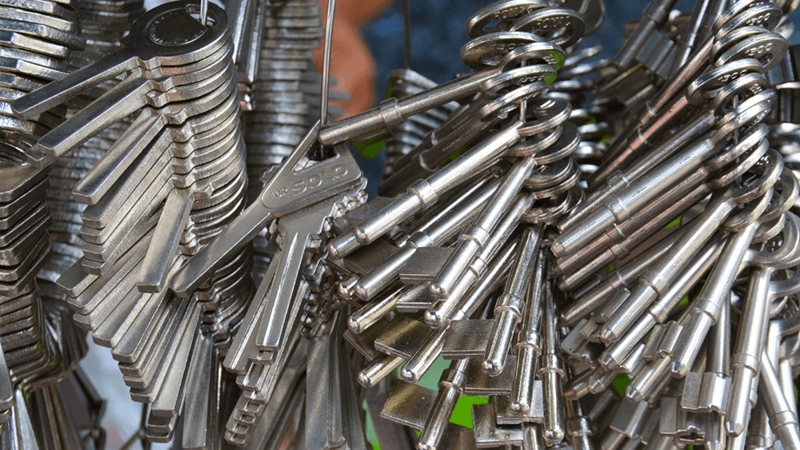 It turns out that DNA’s structural diversity is perfect for building more useful tiny machinery. University of Chicago scientists have taken a lead in developing DNA nanomachines with tremendous potential to help us better understand how cells work, diagnose diseases, and test new treatments. Yamuna Krishnan is at the leading edge of developing DNA-based tools to home in on specific structures inside the living cell and decipher what is going on there. One powerful use of this technology: identify unhealthy states before disease ravages the body. Krishnan, the only woman to have won the Infosys Prize in the physical sciences, once aspired to become an architect, so it’s fitting she now builds tools for finding genetic maladies. Her work focuses on the lysosome, the cell’s recycling center, which breaks down useless or toxic material to make new components. Like a city with a failed garbage collection system, if a cell’s lysosomes don’t function properly, there are major problems caused by a buildup of undigested cellular waste. Not surprisingly, genetic lysosome defects can result in a variety of human diseases. Nearly 60 lysosomal storage disorders have been identified so far. Although individually rare, these diseases collectively occur in about one in 5,000 births and can be inherited from one or both parents. Symptoms vary widely depending on the type of cellular waste that accumulates and where in the body this occurs. Ultimately, the undigested material causes the affected organ to function less efficiently, leading to physical and mental impairments such as seizures, dementia, cardiac disorders, vision and hearing loss, and bone abnormalities. Lysosomal disorders usually arise in childhood, often without obvious symptoms, and many babies die suddenly within months or years of birth. Although there is no cure for these disorders, an increasing number of treatments are available to reduce symptoms and prolong life—if diagnosis is made early. Faster, more accurate methods to detect lysosomal defects are thus essential. Krishnan and colleagues have developed DNA nanodevices to uncover these metabolic disorders before it’s too late. To get these DNA nanobots to work, her team overcame several major challenges. First, they needed the devices to specifically target the lysosome. Within the cell, a bustling community with many different activity centers, the nanobot must have the exact molecular address to get to the lysosomal recycling center. Next, the bot must distinguish healthy from defective lysosomes. Since the lysosome is the most acidic “organelle” within a cell, pH was chosen as a key indicator of lysosome health—just like high blood sugar levels can indicate diabetes. If a lysosome’s pH is off, it suggests something is probably wrong. Impressively, Krishnan’s nanobots can not only find the lysosomes, but also measure their acidity—changing color at different pH levels—without disturbing the other functions in living cells. Krishnan’s newly created company, Esya, aims to deploy these DNA nanodevices to diagnose a wide range of lysosomal disorders, all from a simple blood draw. This should considerably speed up the testing process and provide a much better outcome for those at risk for disease. This tool could also be adapted to rapidly screen new drugs that normalize the lysosome’s acidity, making it easier and faster to discover improved treatment options. Krishnan’s lab has developed nanobots that recognize other chemical changes in diseased lysosomes as well. In research reported last year, the Krishnan group created a DNA nanodevice to measure chloride ions—what we know as part of table salt—the first tool capable of sensing this important electrolyte inside a living cell. Their research showed that normal lysosomes have much higher chloride ion levels than defective ones, revealing the unexpectedly important role chloride plays in lysosomal biology— a valuable tool for unmasking lysosomal diseases that don’t affect pH. Earlier this year, the Krishnan team reported another nifty nanobot that directly senses congestion from undigested material building up in the lysosomes. By reporting back on the gridlocked environment that is a hallmark of lysosomal disorders, this newest device may provide early warnings for other kinds of disorders, preventing future disaster. It’s reassuring to know that if something is going wrong with your car, a flashing light will warn you before it’s too late. 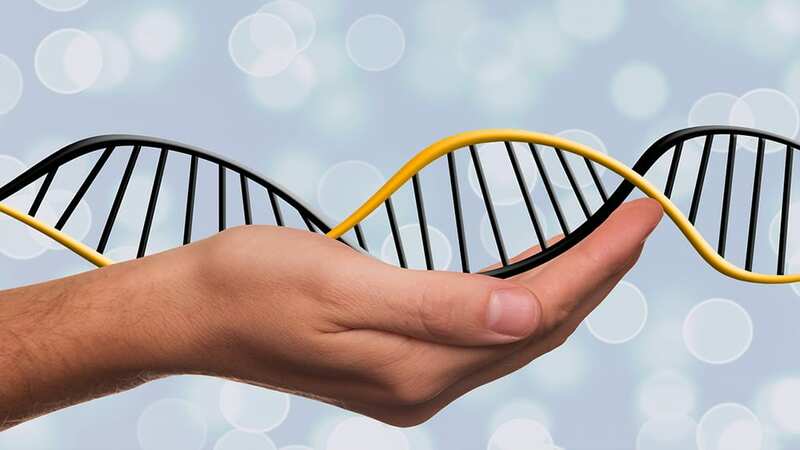 Likewise, the work of Krishnan and others highlights how DNA, life’s genetic material, can also help uncover potentially fatal human diseases and save lives.